Doğa (BirdLife Turkey) and BSPB (BirdLife Bulgaria) alliance implemented a project, Alliance for Egyptian Vultures and Eastern Imperial Eagle of Turkey, supported under the Civil Dialogue Programme of EU. 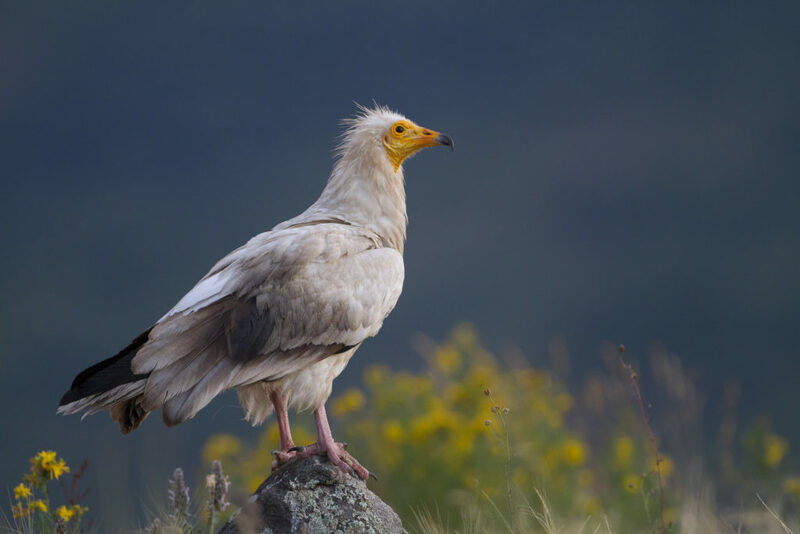 The project aimed at understanding and improving the conservation status of Imperial Eagle and Egyptian Vulture populations and habitats in Turkey. 17 different areas are visited during the project uncovering many unknown breeding grounds of both species. 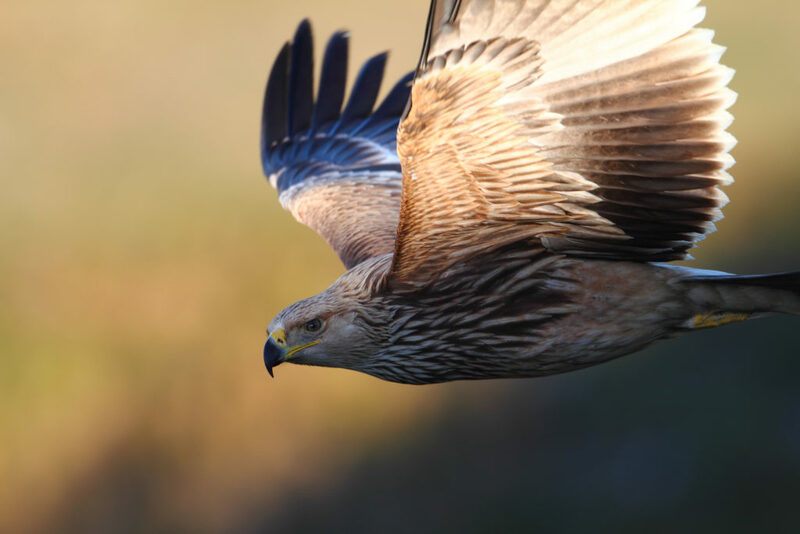 Imperial Eagle and Egyptian Vulture conservation is carried out as part of the Steppe Conservation Program of Doğa (BirdLife Turkey), launched in early 2016 with the help of many international partners. The program aims to spread the message on richness of the steppes of Anatolia and take immediate conservation measures for globally threatened bird species. The alliance between Doğa (BirdLife Turkey) and BSPB (BirdLife Bulgaria) aims to develop the capacity of Doğa on raptor conservation, seek for community based conservation opportunities and to share BSPB’s long-lasting experience with other stakeholders in Turkey. After over 15.000 kilometres of survey and countless observations, bird conservationists started to have a much better opinion on the status of these two globally threatened species in Turkey. Egyptian vulture is one of the most threatened birds of prey in Europe, and listed as globally endangered by the IUCN. Turkey plays a key role for the species’ conservation as the country holds nearly 50% of the European population. The Eastern Imperial eagle is also globally threatened and the joint project between Doğa and BSPB indicated that Turkey has a much larger breeding population of the species compared to original estimates. The primary threats responsible for the decrease in eagle and vulture populations are habitat loss, electrocution of adults and collusion with wind turbines, difficulties to find nesting areas and the agricultural chemicals.